The most recent research of the artist and poet focuses on the voice as a gender activism using music, performance, text and sound installations. She participated in the Solo Shows curatorial Project, in 2015, conceived by the curator Tobi Meyer, including the installation/performance Mastur Bating, from which the book stemmed. Fabiana Faleiros [Pelotas, RS, 1980] lives and works in São Paulo. 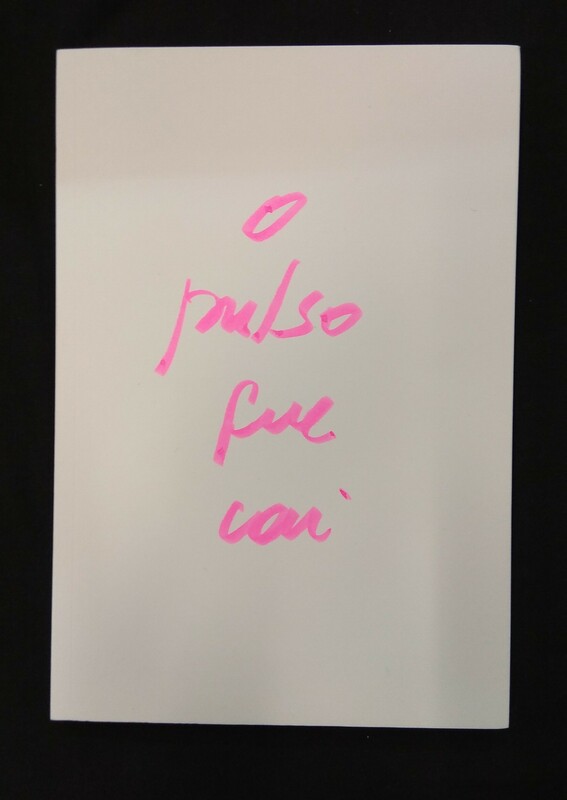 Recent solo shows: Mastur Bar, Solo Shows [São Paulo, 2015]; Museu da Polícia Militar, Fundação Joaquim Nabuco [Recife, PE, 2014].